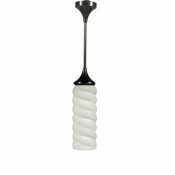 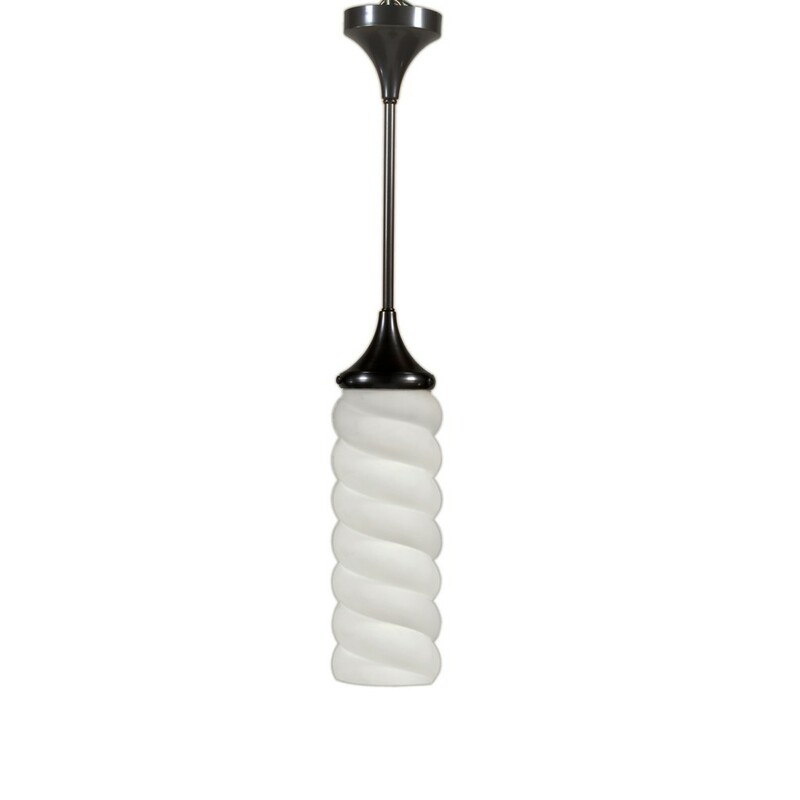 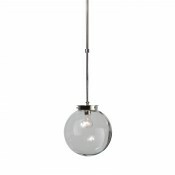 Glass : Clear – 12” dia. 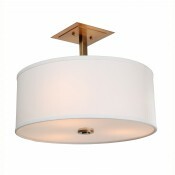 Frosted glass : 12” dia. 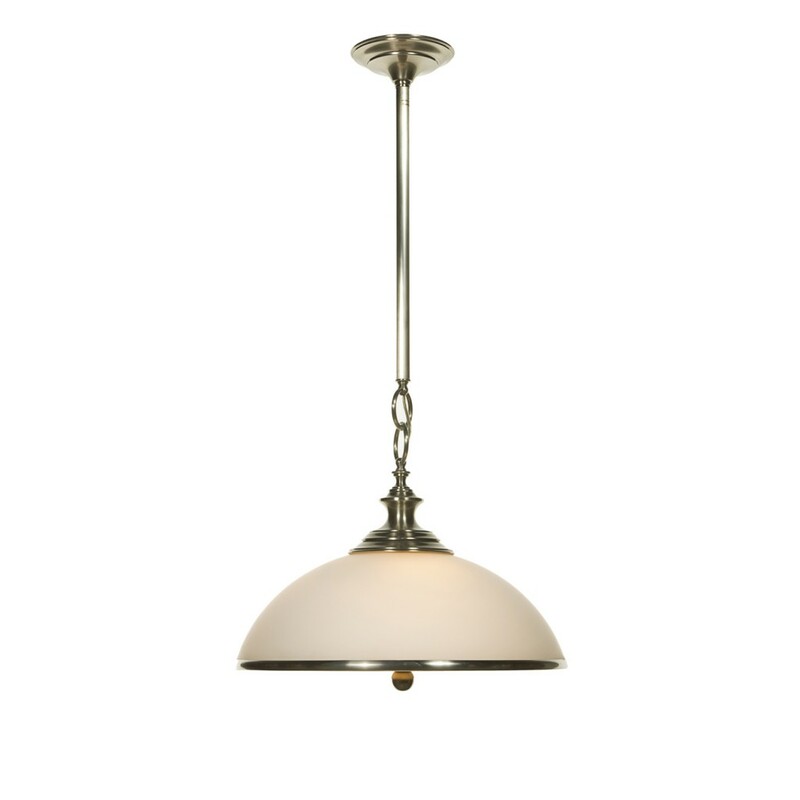 Brass – bronze finish H 28″ Glass : Frosted – 2″ dia. 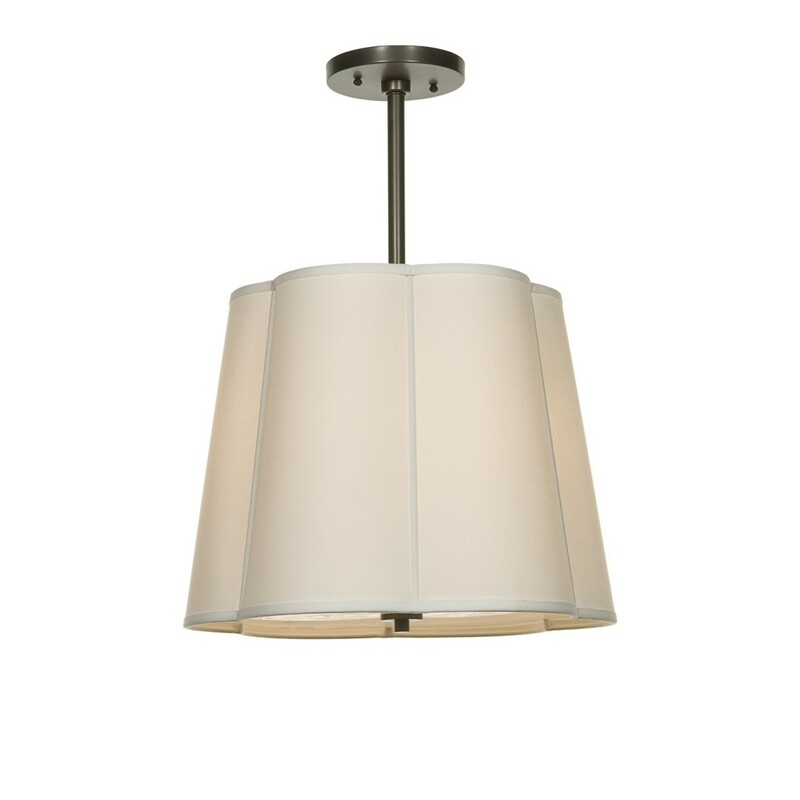 Shade : linen – 24″ x 24″ x 11″ H.
Shade : H. 10″ x 26″ dia. 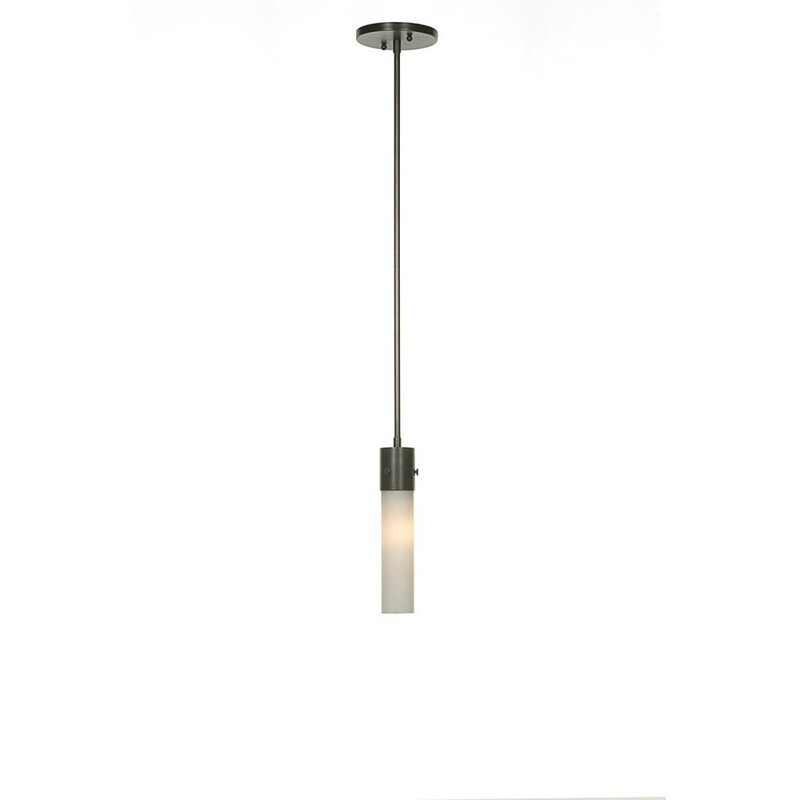 H. 36” x 58” dia. 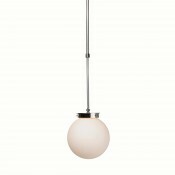 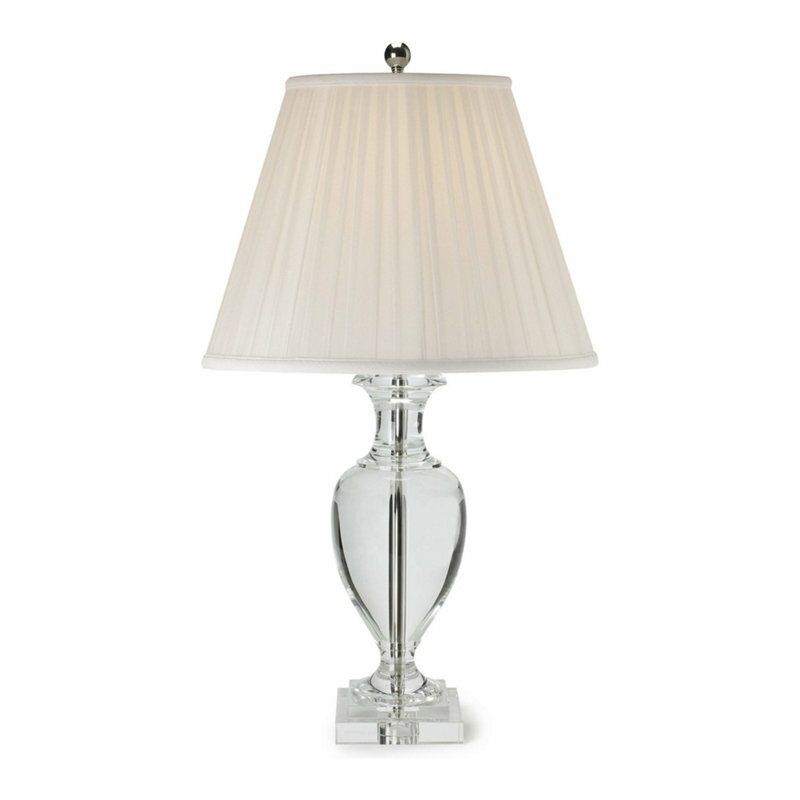 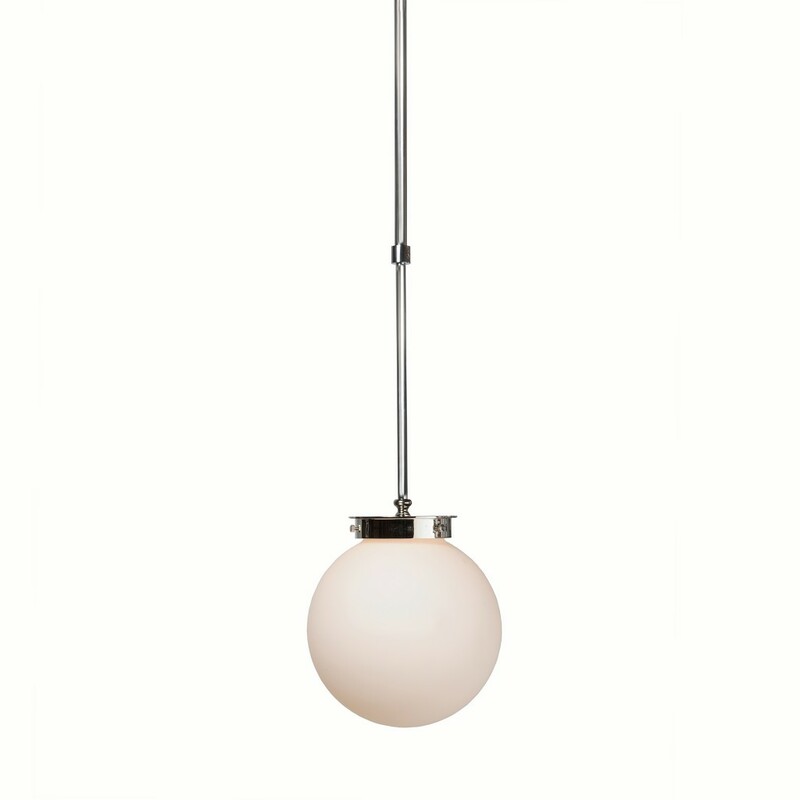 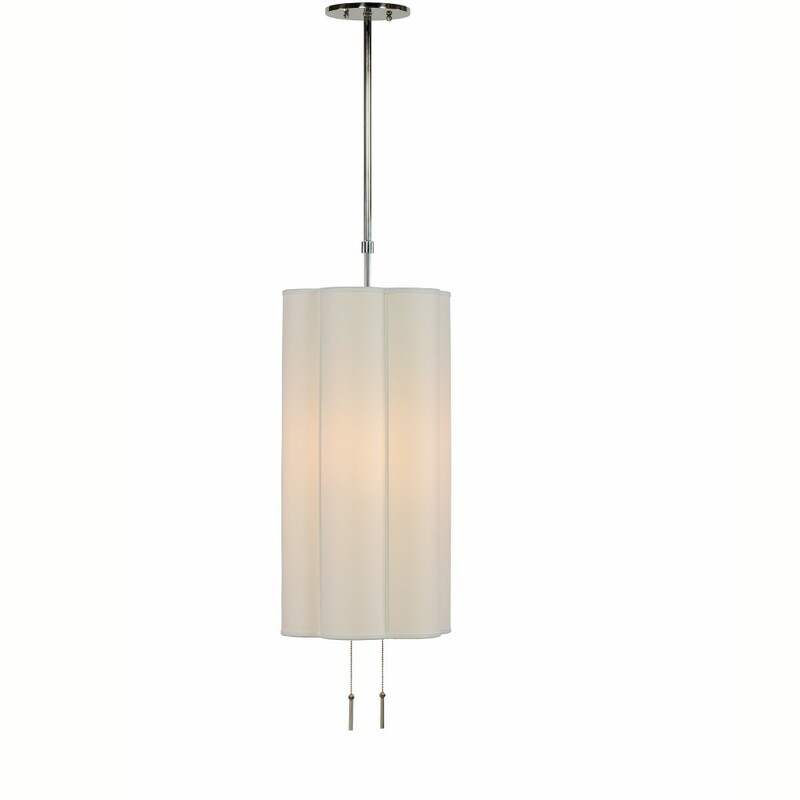 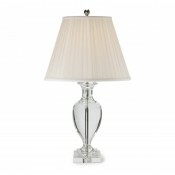 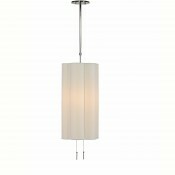 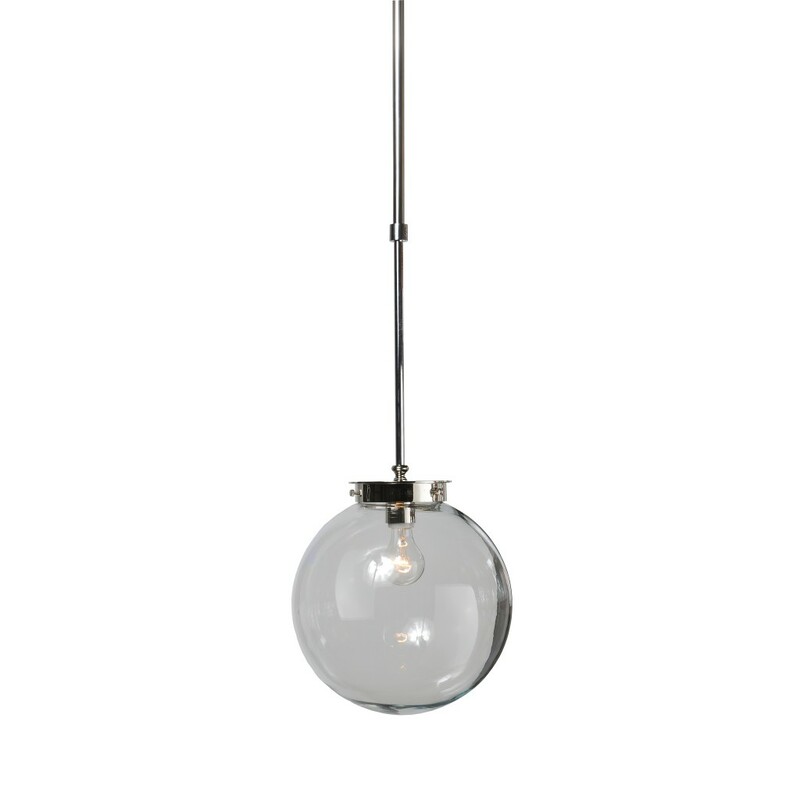 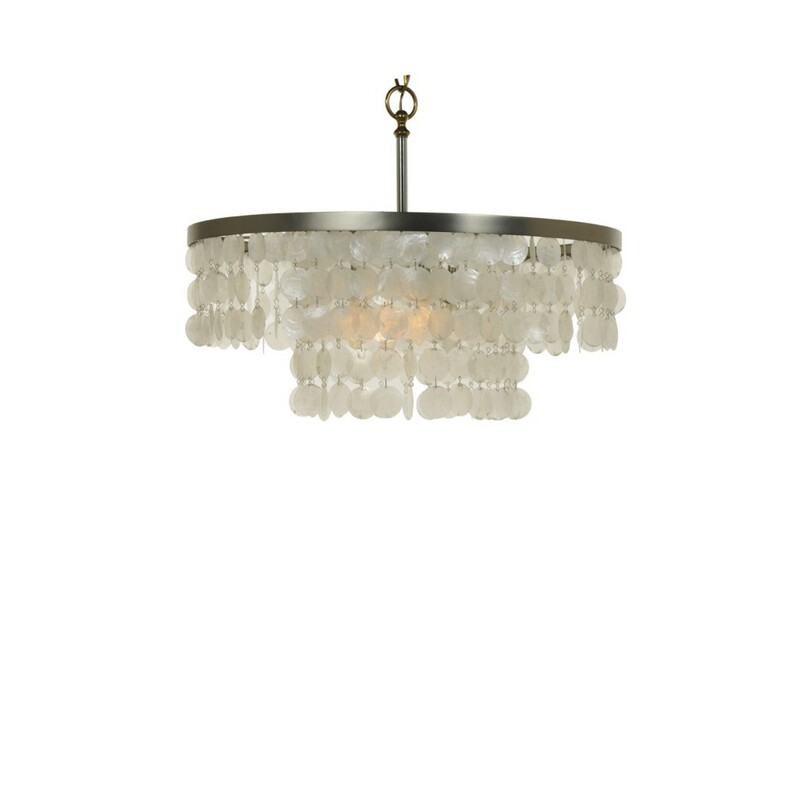 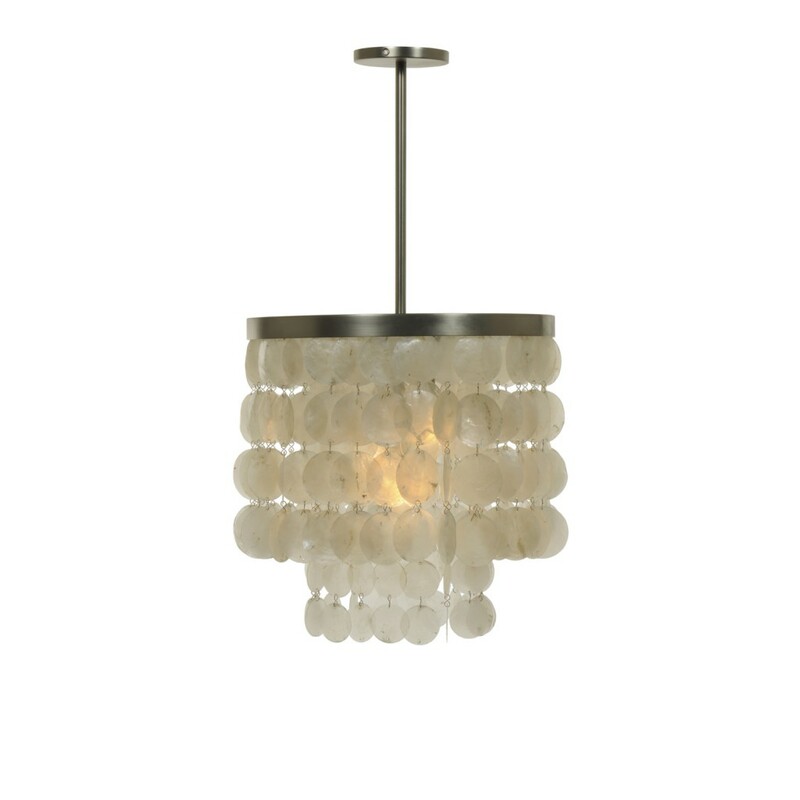 Brass w/glass – plated nickel – 6 arm H. 46″ – dia.36″ Glass: 3.5″ x 6″ x 10″ ea. 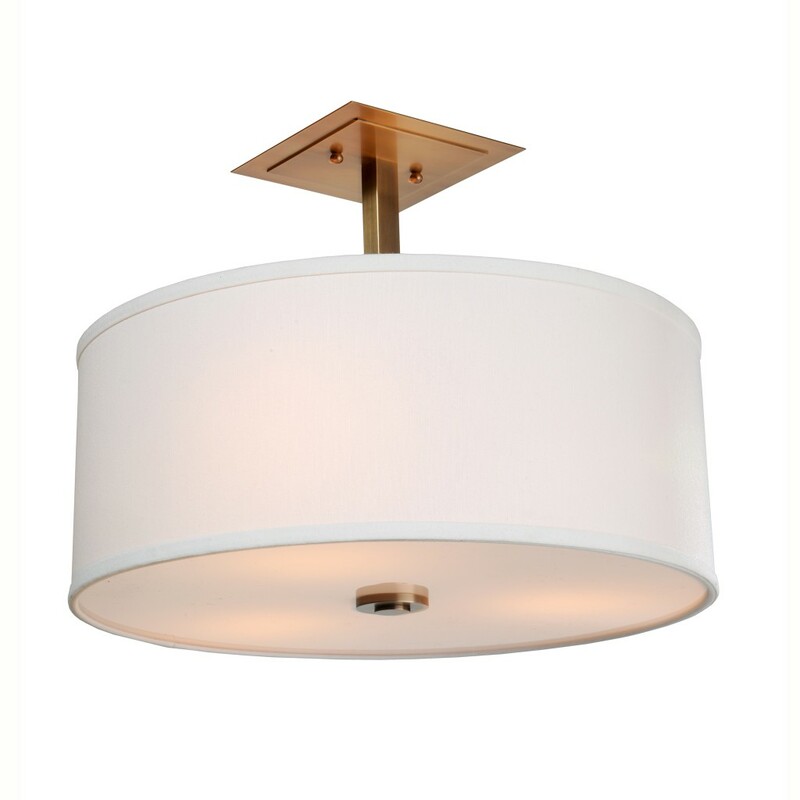 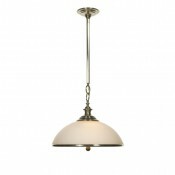 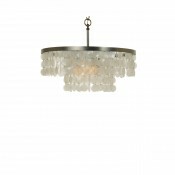 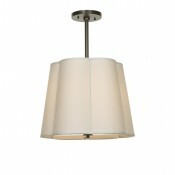 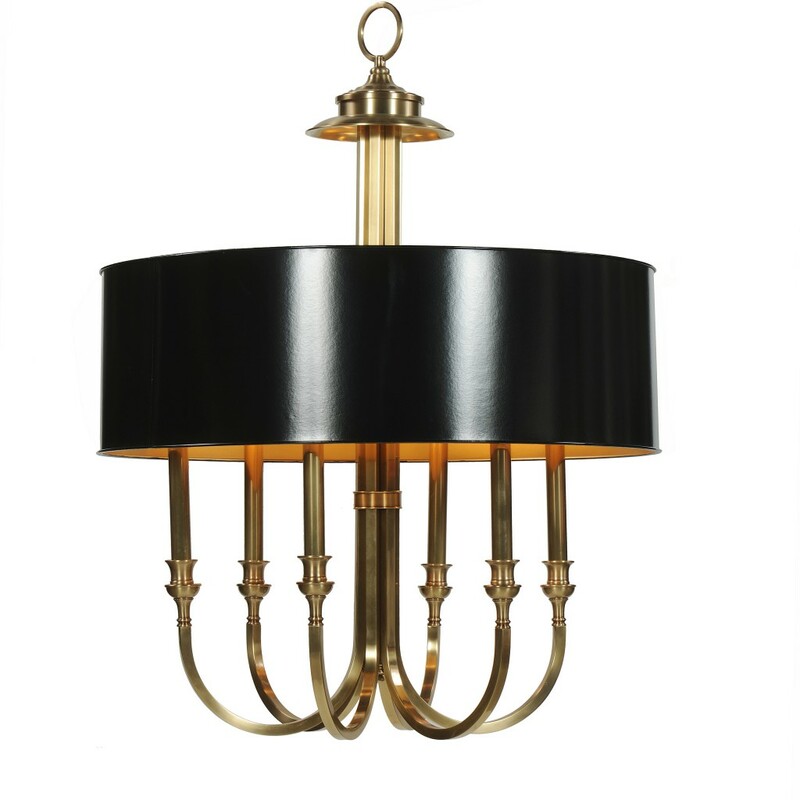 Brass H. 36″ – W. 13″ – L. 65″ Shade : 11″ x 13″ x 8.5″ ea. 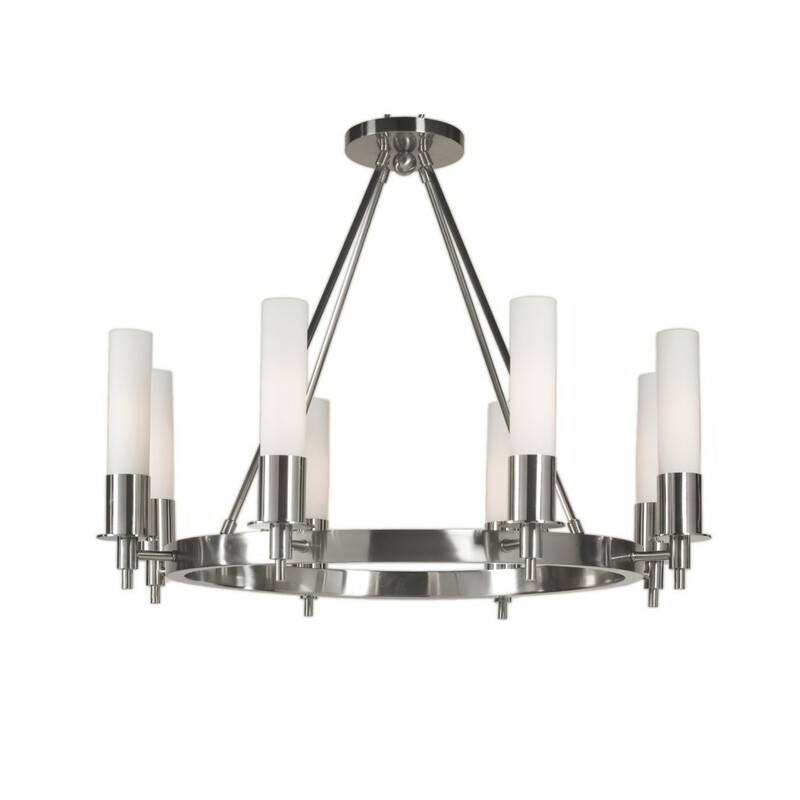 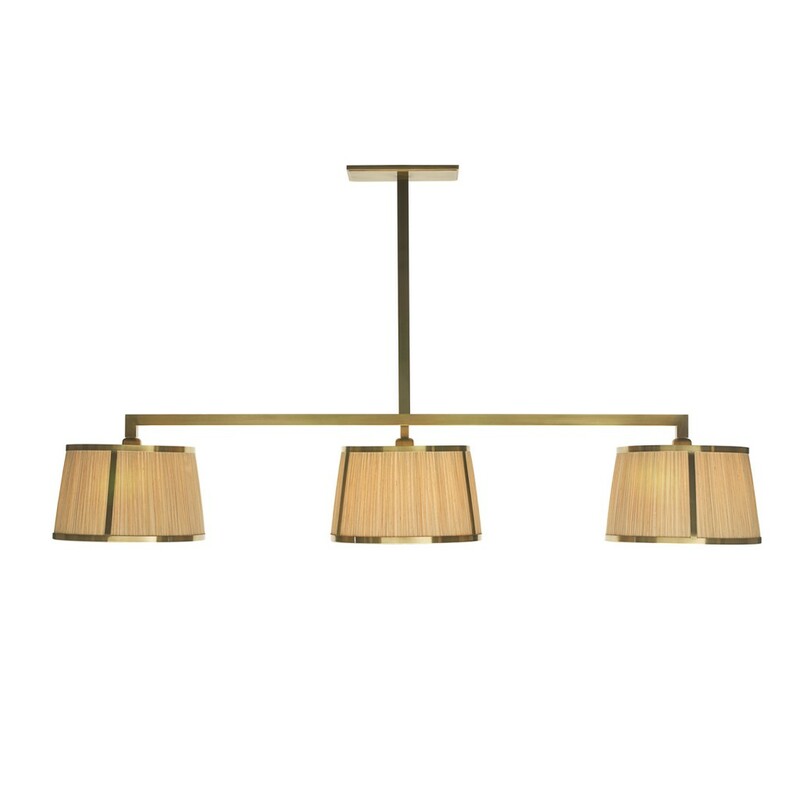 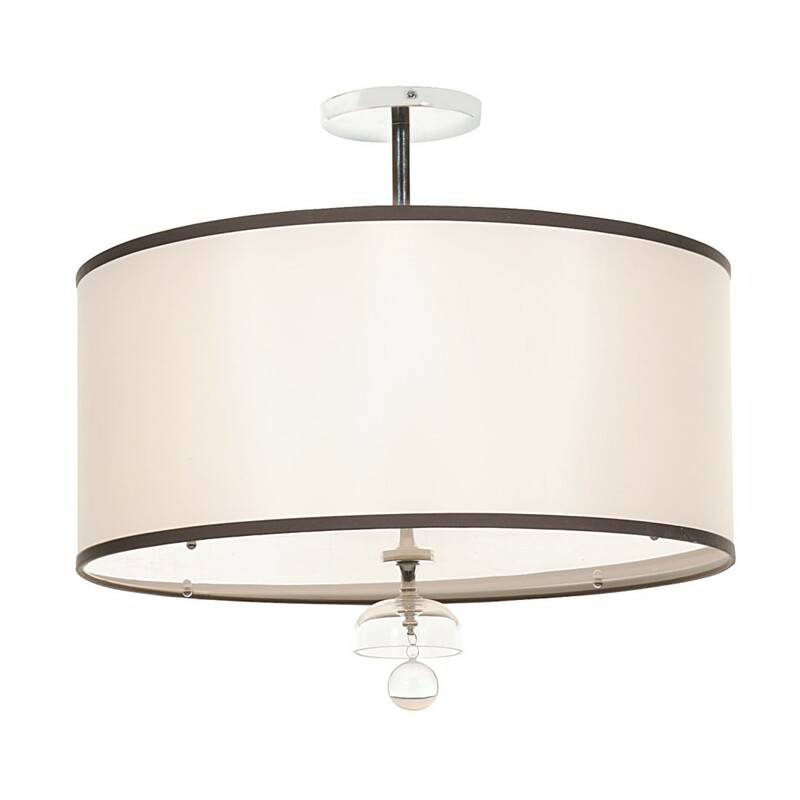 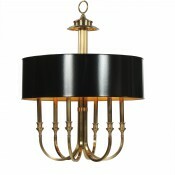 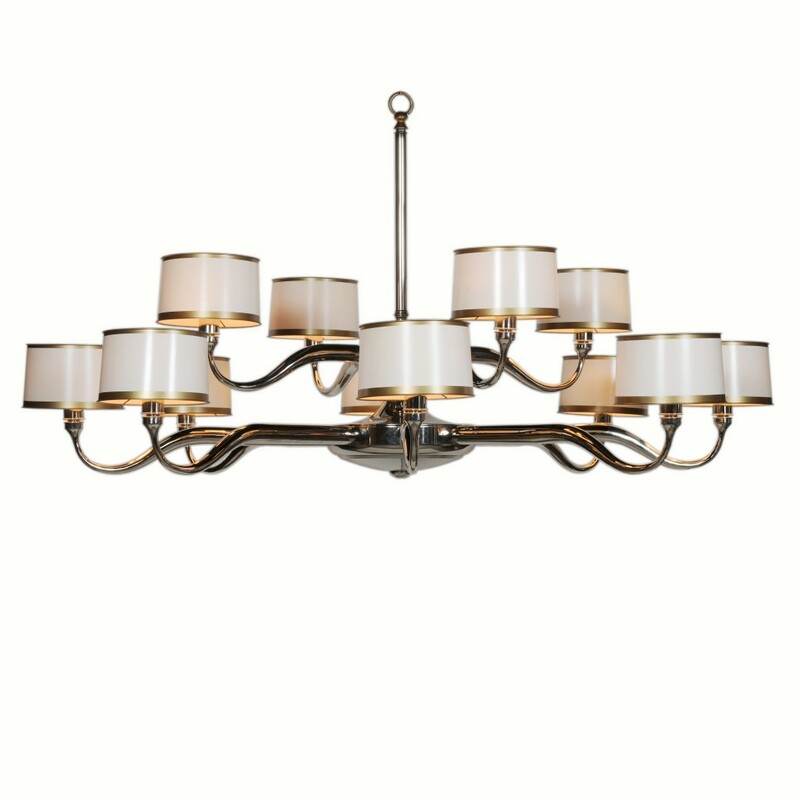 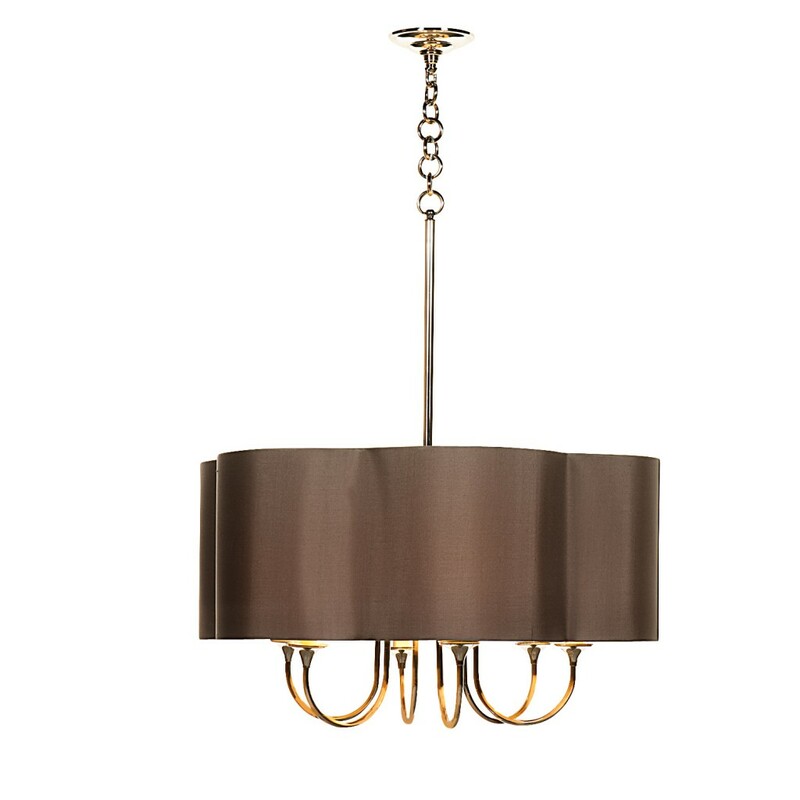 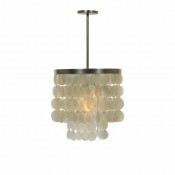 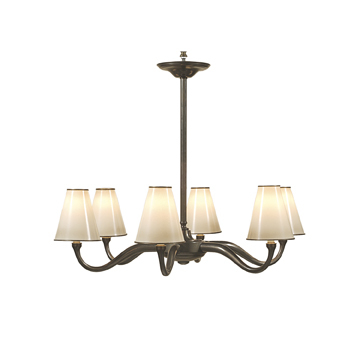 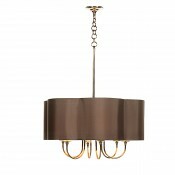 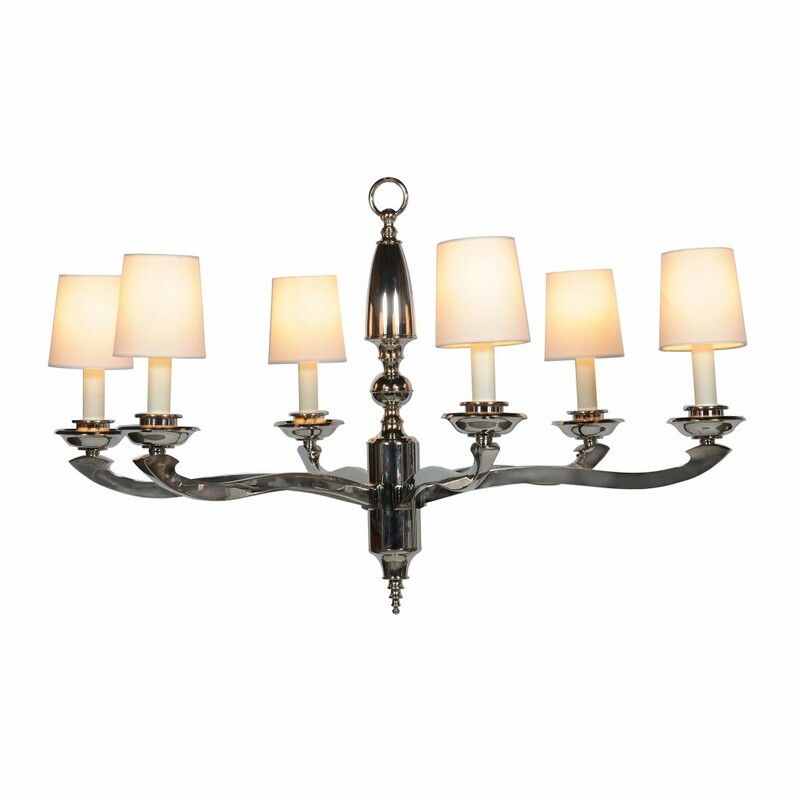 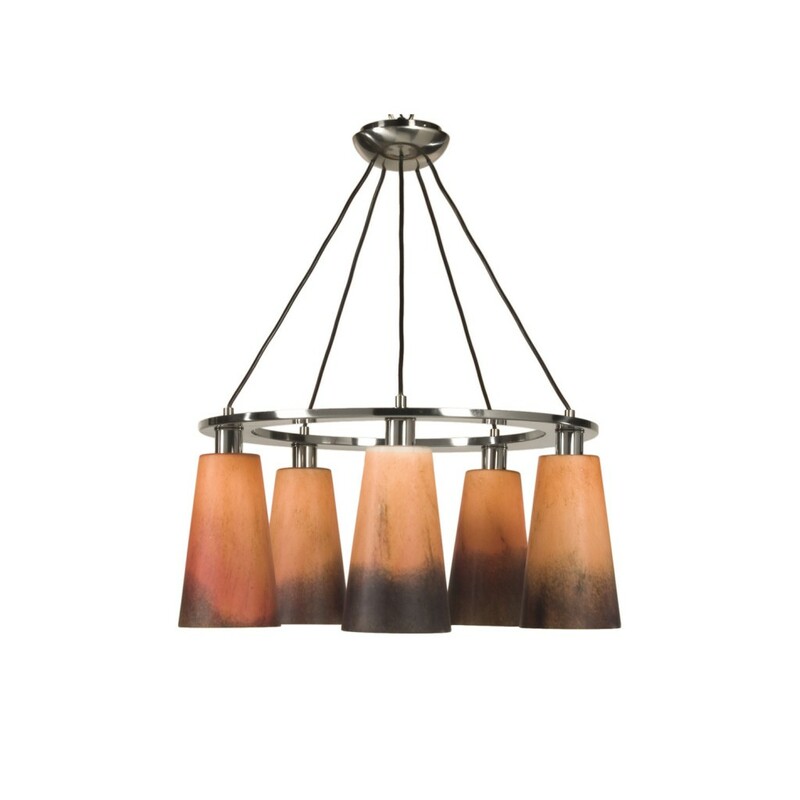 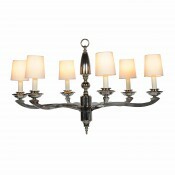 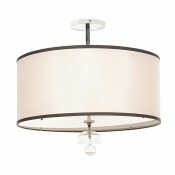 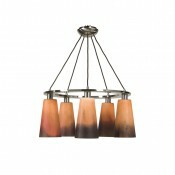 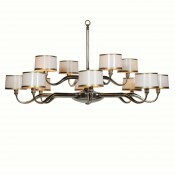 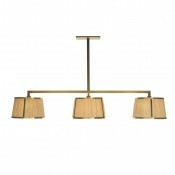 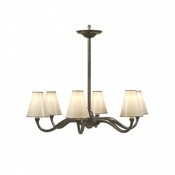 Brass – bronze finish – 6 arm H. 36″ – W. 42″ Shade : 3″ x 7″ x 6.5″ ea.